regular readers might vaguely remember a trip i had to dubai a while ago. it was my first time in a non-english, non-western environment and it totally floated my boat. on the way back from chilly europe last month, i stopped off again in dubai and had another wild time. i was supposed to write list of things that i saw, absorbed or experience in dubai last month, as a tip for my friend niko, but didn't make it in time. i think it's still current for those heading mid-east-ward anyway, and it was nice to revisit. this specialty roaster is in the dubai garden centre, near the fishing section. where else do you find the only decent coffee place in all of dubai? my friends were unsurprised that i have managed to track such a place down in the depths of dubai. afterall, one must sustain ones addiction somehow, right? run by kiwis (our antipodean coffee brothers-in-arms), my first double espresso was made by the #4 in the UAE barista championships, and the coffee was being roasted by #1. i didn't drink coffee from anywhere else the whole 2 weeks i was there, and while i've had slightly better coffees on my recent travels, it was far and away the best coffee in the emirate and such a welcome relief. 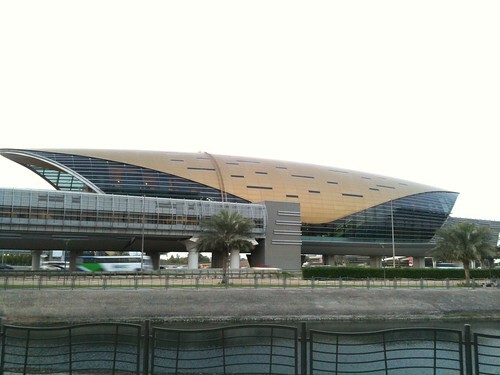 i found out about tashkeel early on in my trip, but couldn't get there until the last few days of being there. in fact, i took myself out there as a treat for myself on my birthday. 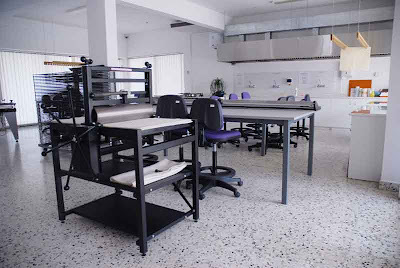 originally a purpose-built art school for zayed university, the art course was dropped after the first intake. director, lateefa bint makhtoum, herself an ex-student, didn't want the amazing building and facilities to go to waste, so she bought it and turned it into a members' art centre and gallery. i was treated to a tour of the studios and promptly turned green with envy: screen printing, textile printing, large-format digital printing, laser cutters, jewellery studios, photo studios, IT studios, fine art area, members' kitchen/lounge and a phenomenal library. you can become a yearly member and have access to all the facilities. it's a dream, i tell you. a dream! sadly, it's a little out of the way from downtown dubai/sheik zayed rd, and there's no artist-in-residence program yet, but it's coming. they have a second complex in the historical bastakiya section and a partnership with the delfin foundation. i had the chance to meet the direktor and she was as generous, smart and super-talented as you would expect from that kind of initiative. and the show they had on at the time - artists who represented UAE at the shanghai expo - was also great. you can see the slow blooming of emirati artists. a design retail space has recently switched over to a private/collector gallery and it's so exciting. i saw two shows there and went to the opening of uppers and downers, which also included a powerful performance called 'be safe o egypt' by performance artist rania ezzat*. the feel of the shows there are exciting, challenging and have guts, unlike many other shows in similar spaces in dubai. the space itself is a warehouse conversion in the al quoz area (the area where loads of galleries have popped up in the last 3 years), and they have cats! 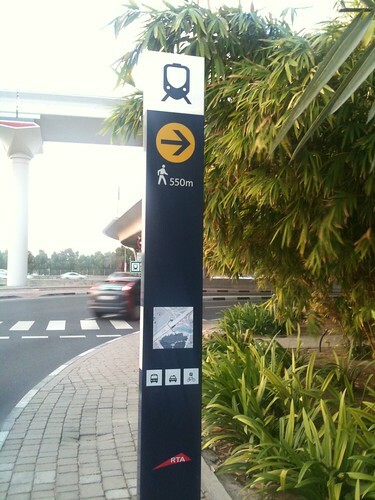 this has made dubai loads more accessible than last time. it's now starting to approximate a modern urban city. and interestingly, with it, has come a lot more human-scale signage, and a better bus system. one thing i noticed last time i was in dubai was the scale of typography and signage. it was all only viewable from cars, therefore was large, lit and high-up. people are obviously walking along pathways to the metro a lot more, so i've seen far more small text, small signs with maps, actual footpaths and more accommodation for human movement (as opposed to vehicular). it is going to be fascinating to see how this ripples out in the next 5-10 years. 5. awkward silence and emptiness. there are hugs gaps in dubai buildings now - massive amounts of unfinished apartments and officeblocks. apparently an embarassment for the municipalities and the developers (who won't let artists/musicians use the spaces like in other cities). the cranes have really slowed down and the sound of flapping shadecloth and plastic covering is the loudest thing about the constructions sites. between the lack of jackhammers, cranes and construction clutter and the reduced traffic (because everyone has left or catches the metro), the whole city is so much quieter than it was. don't get me wrong - with a 7-lane highway running through the guts of it, it's not a quiet city by any means, but it was noticeably less intense that at the height of the boom back in 2007. 6. the art map. a little publication put out by art in the city, it covers the art galleries in sharjah, dubai and abu dhabi. that number has grown substantially in the last few years and this little map helped me out loads. it also lead me to follow UBIK and @discobb, which lead to a stack of great art meetings with strangers. 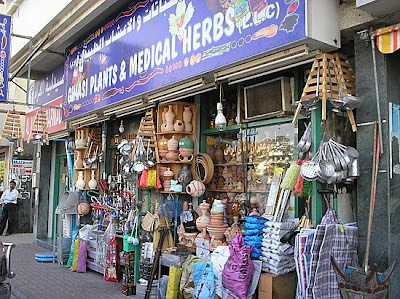 it's the little india/pakistani/old school section of dubai - the part where you remember that people actually live in this city. and it's where ravis is - a famous street-food style restaurant, which is not quite as awesome as the equivalent in sharjah, but it's still pretty great and relatively cheap too. i hear that satwa has changed bucketloads recently, but as a tourist, it's still a relief to go there and have a more authentic city-esque experience. this was totally cheesy, and something i probably wouldn't have done in my home town, but we went to the open mic night, sat on m&m beanbags and watched people belting their little hearts out. some great, some not-so. but, it was nice and normal in amongst the designer rah-rah of wafi mall (which also has to be seen to be believed). they also have a movie night on sunday nights, which we never managed to get to, but would also be worth checking out. ok, so maybe not everyone gets to do this when the go to dubai, but northern winter afford this kind of decadence. i spent a lot of it sunning myself and swimming in a rooftop pool. it's highly recommended for curing what ails ya. similarly, only really enjoyable in winter (summer is 50ºC outside), and often you will hear the echo of the muezzins call to prayer across the parts of the city. in fact, i loved that sound - just walking across stretches of sand, hearing asr, maghrib or isha prayers sung from the minarettes. if you've grown up in islamic countries, this probably won't float your boat, but i couldn't help but romanticise it over the two weeks i was in town. ps. dear niko. i'm so sorry that i didn't send this through in time. but hopefully they'll pick up on the project and you'll have to go back again. many times. *pps. i was there as egypt was all kicking off and i can't tell you how charged and exciting it felt to be in the neighbourhood during their revolution. al jazeera was on regularly and i had touching moment in doha airport with the tunisian sales assistant of the al jazeera stand there as the news of mubarak's resignation rang out across screens. an airport has never been so political - strangers discussing the unfolding news in front of screens and most in solidarity with egypt. i have more to write on this later, but i just thought i'd add it as a beautiful aspect of my trip. satwa image nicked from dubaithoughts.blogspot.com (my images were crap). 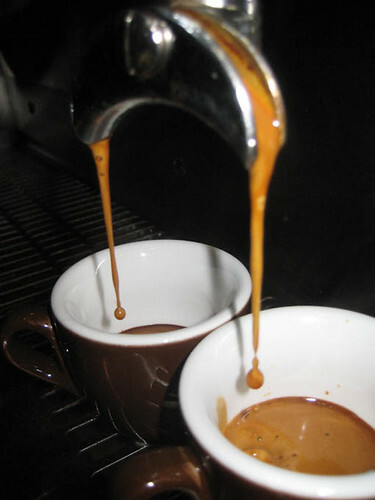 The very first thing I do when visiting a new place is ask a local where they have the best coffee! Still, a post written for me.. nice ego boost..
as for me going back, Inshallah..
niko, i aim to please. When I was in Turkey last year I found the call to prayer to be quite a lovely thing. A nice sense of unity and common purpose that we often lack in the west. Some annoying tourists seemed to care not one bit for the customs of an Islamic country though, which annoyed me greatly.